These days Pharma business has a remarkable growth, taking from the high demand levels in the world and strong demand from export markets. Managing a Pharmaceutical Industry is not an easy task, it has to manage with different departments like Inventory, Production, Quality Check, Packaging, Sales, Purchase, HR/Payroll, Finance and many more. Using a Pharmaceutical ERP software is very important to manage the whole process. 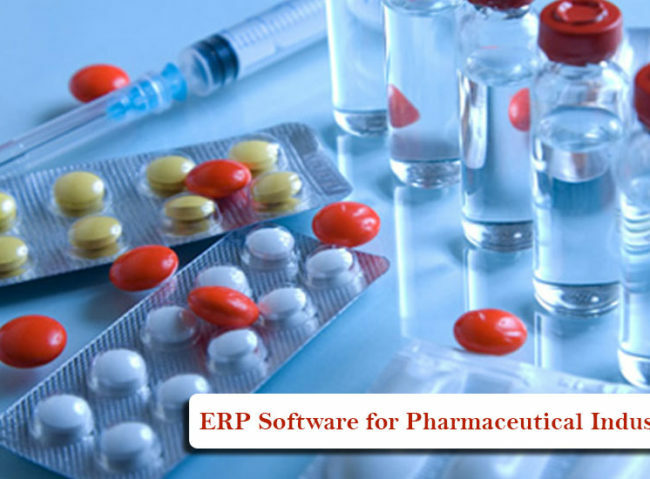 Tech Cloud ERP software for pharma industry in India is the one which can take care of all operations right from the Planning to Packaging and from Sales to Finance. The ever growing demand for an increased pharmaceutical products has results to a high competitive market, therefore keeping a lot of focus on pharmaceutical manufacturers in the small and medium businesses to keep themselves with the ever-increasing demand for the production of such drugs in huge quantities.Tech Cloud ERP is a robust and scalable ERP which helps to operate & maintain all the processes and the data from one system of a Pharma Industry. 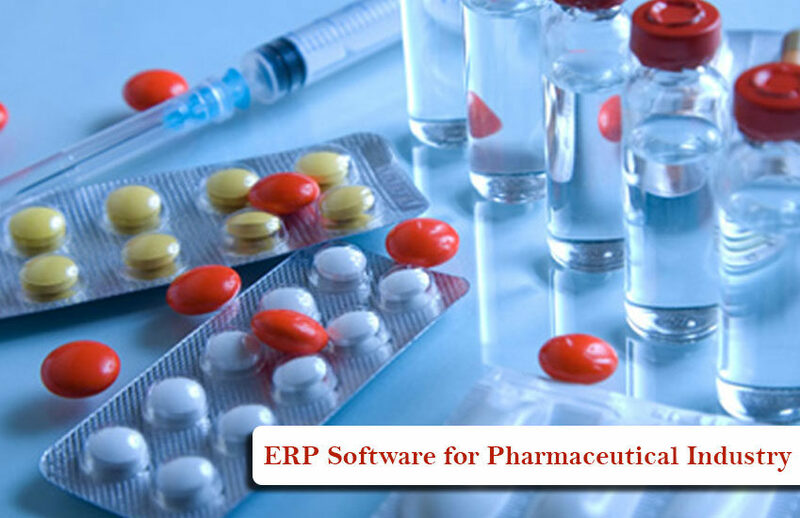 Tech Cloud ERP software for Pharmaceutical Industry in India is a flexible & the most powerful business management tool and it manages all the critical business functions in any business process. 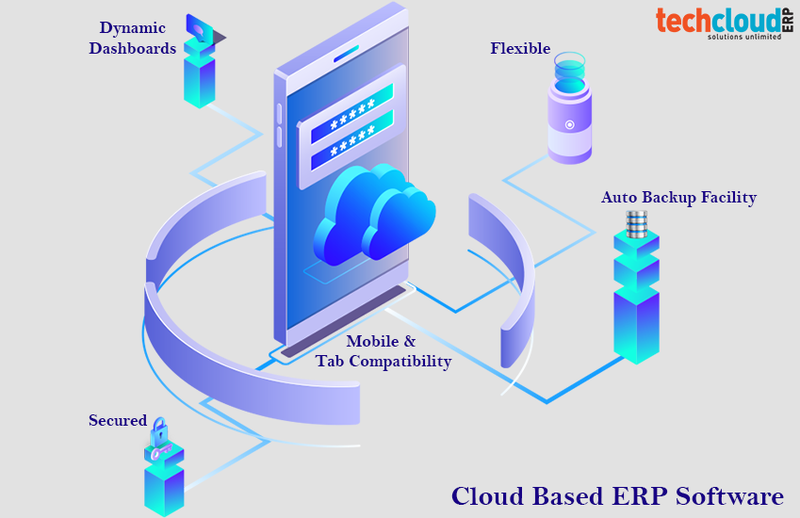 Tech Cloud ERP makes best utilization of all available resources and the final result is a higher efficiency and better performance. 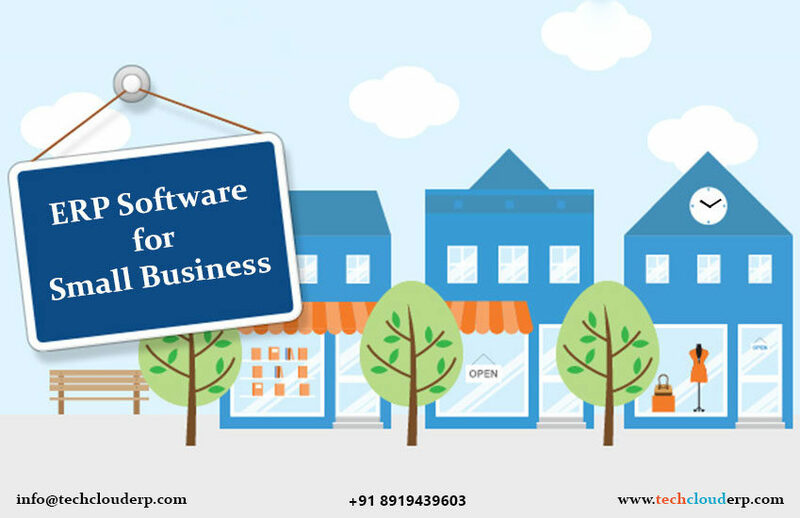 It can easily track a lot properties while optimizing and improving other business processes like batch production, sales, inventory, purchase, quality assurance, accounting, regulatory reporting etc. 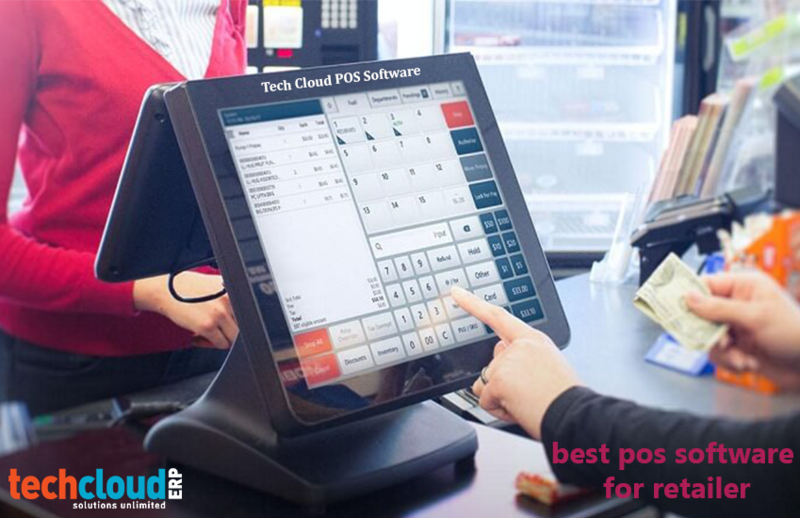 With cloud based ERP software, one can easily handle accounting module for all type of sales & purchases. 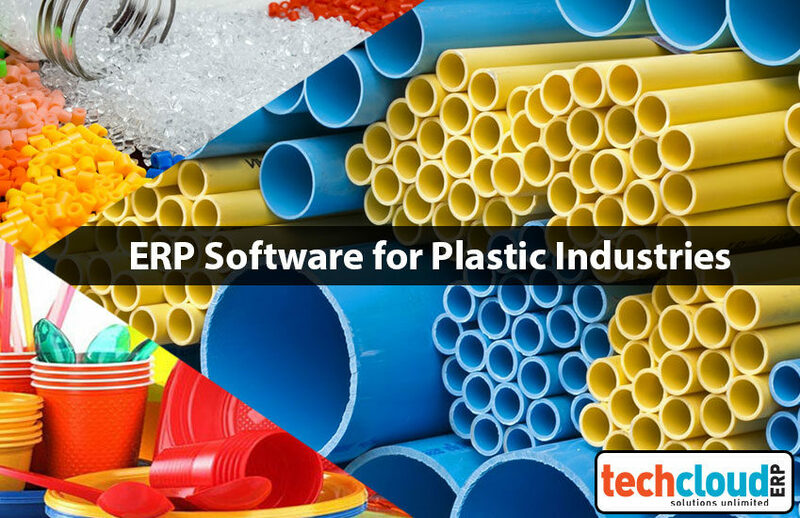 Using ERP software help in higher production by streamlining all the business processes. Easily monitor all inventory & purchased goods. Excellent reporting – You get several reports in your business, with Tech Cloud ERP you can manage MIS reports of all the transaction in your business. Faster Decisions – Tech Cloud ERP helps to take better business decisions with their ERP, by operating from any device, any place and any time. In Pharma industries there will be different departments like production, Quality Check, Packaging, Sale and many more. 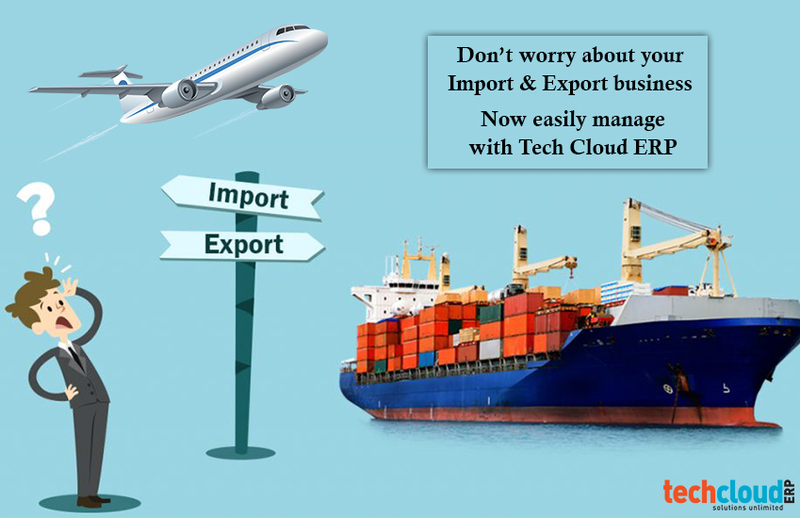 To know the current status of finish good easy with the help of Tech Cloud ERP software in India. 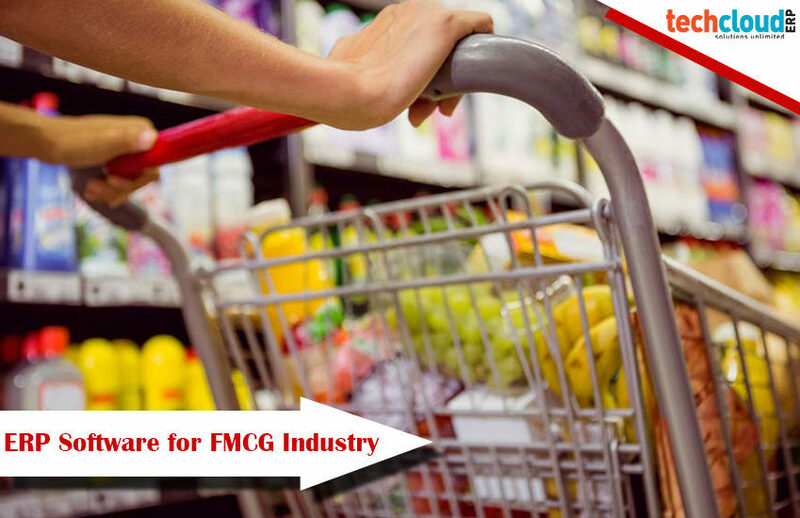 It tracks the stock of inventory & maintains the detailed data of each and every good. Gives clear structure on cost management for overall industry. Accounting will be easily handle for all types of customer & vendor bills. 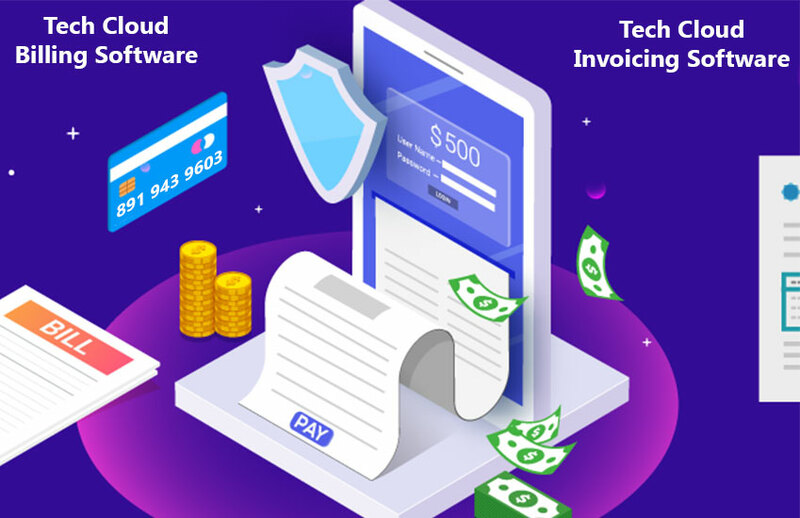 Tech Cloud Finance Module gathers all the financial data from various departments and generates valuable financial reports such as Balance Sheet, Trial balance, Account Statements, Gross Profit Analysis etc. 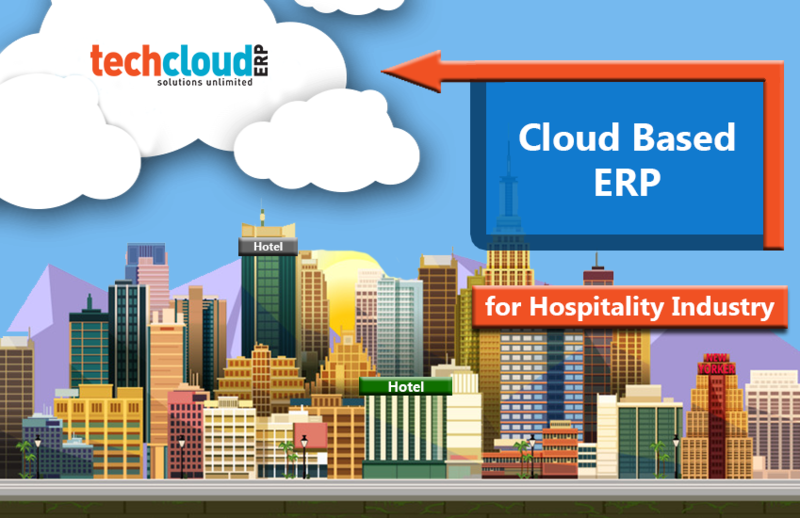 The main benefit of Tech Cloud ERP is saving time and operational costs of your business. After deployment, Tech Cloud ERP provides customer support and gives free training also.